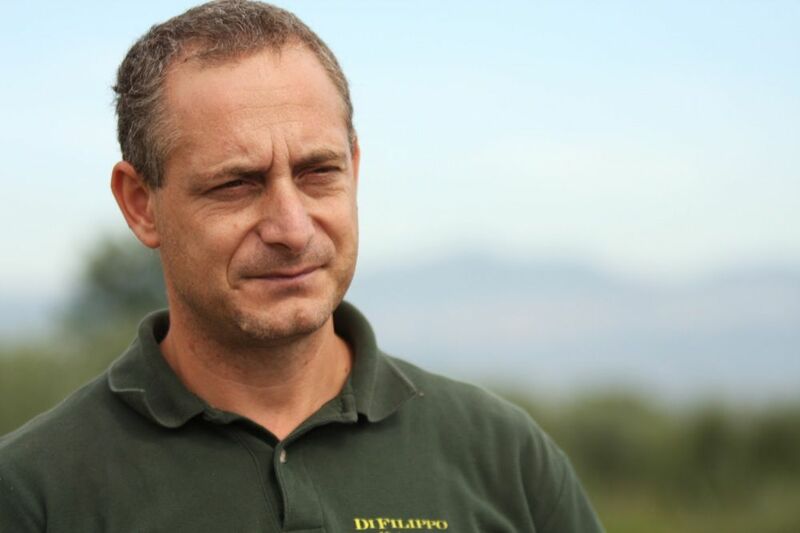 A double gold for the historic Umbrian company Di Filippo. Etnico 2009, Montefalco Sagrantino DOCG and Terre di San Nicola 2010, Umbrian red IGT, were awarded 95 points by the international judges at the prestigious competition dedicated to organic wines. Their white wine Grechetto dei Colli Martani DOC 2012, was awarded the silver medal. The international prize for organic wines (Internationaler Bioweinpreis), in its fourth year, is a competition for quality wines obtained from grapes cultivated organically and approved by the E.U. with PAR assessment. Created by the enologist Martin Darting, it takes into account the overall effect on the senses, and differentiates between biodynamic wines and wines from fungal resistant varieties (PIWI). This is a competition dedicated to the world of organic cultivation with an international panel of 26 expert judges. This gives even greater value to the work carried out by this Umbrian company, who have made the philosophy of organic and biodynamic cultivation the “tour de force” of their eco-friendly production model. In recent years they have conscientiously worked with truly organic methods of cultivation, such as horses to plough the land and geese to “weed” the vineyards. « Our tradition – say sister and brother Emma e Roberto Di Filippo – is to cultivate whilst respecting nature. We strongly believe in the need to find a balance between man, the earth, plants and animals. This is why we have adopted organic cultivation and respect the laws of biodynamics.». Etnico, in its first year of production, is a Sagrantino wine with fresh notes, purposely created to be matured and ready to drink earlier than its classic older “sister” wine (current vintage 2008). Terre di San Nicola, on the other hand is a blend of Sangiovese, Merlot and Sagrantino. Finally, purity is the essence of Grechetto, made from native Umbrian white grapes. Emma e Roberto Di Filippo, siblings, are the owners of the company of the same name, which has 30 hectares of vineyards overlooking Assisi, resting on beautifully sunny hills in the heart of Umbria between Torgiano and Montefalco.They are the second generation of a company linked historically to the cultivation of Umbrian wines, the fruit of generations of vintners who have dedicated passion to their land, together with a vision which looks towards organic and biodynamic cultivation, not as a fashion, but as a philosophy of life which starts in the vineyard. Emma and Roberto are deeply convinced that quality grapes and wines are obtained by respecting the principles and rhythms of nature and of plants. 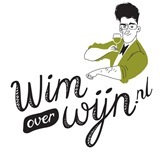 Dit bericht is geplaatst in Internationaal met de tags Bioweinpreis, Di Filippo, Emma Di Filippo, Grechetto dei Colli Martan, Internationaler Bioweinpreis, Martin Darting, Montefalco Sagrantino, Roberto Di Filippo, Terre di San Nicola. Bookmark de permalink.